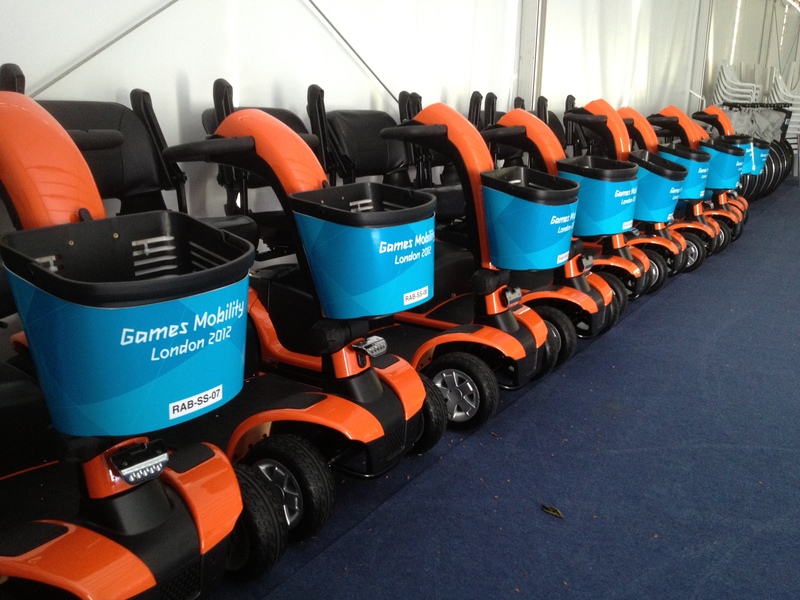 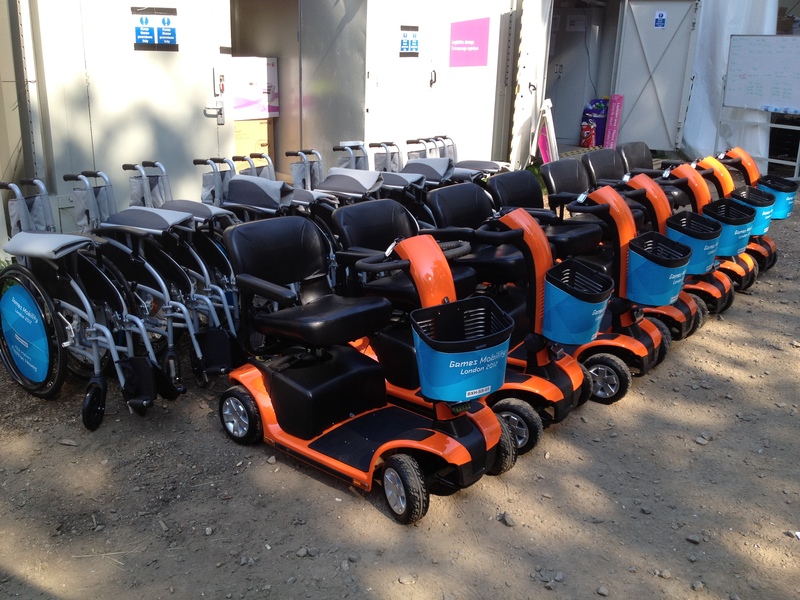 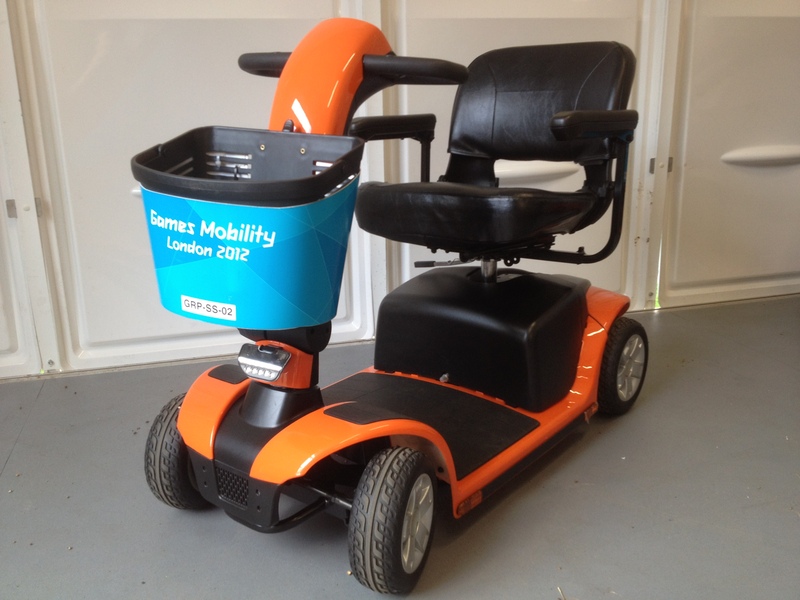 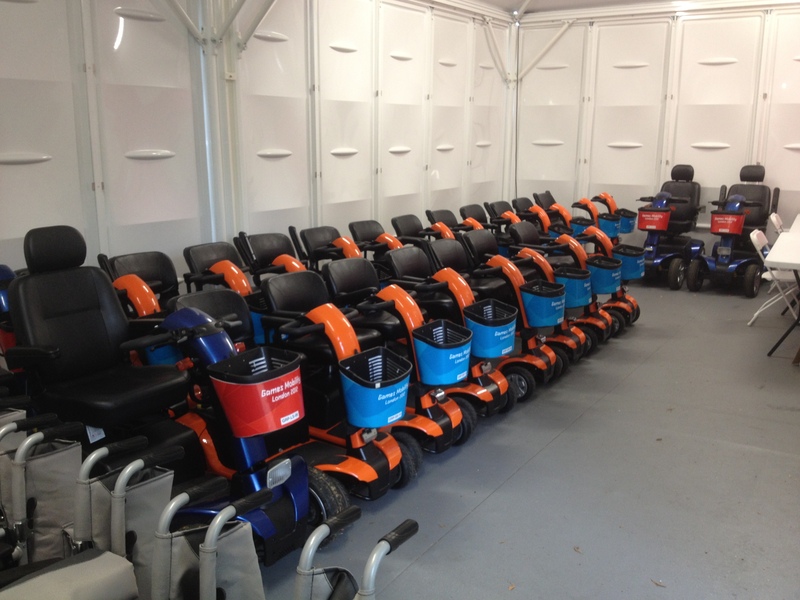 1st Step Mobility was one of two UK companies awarded a contract to supply loan mobility equipment for visitors to use at the 2012 London Olympics. 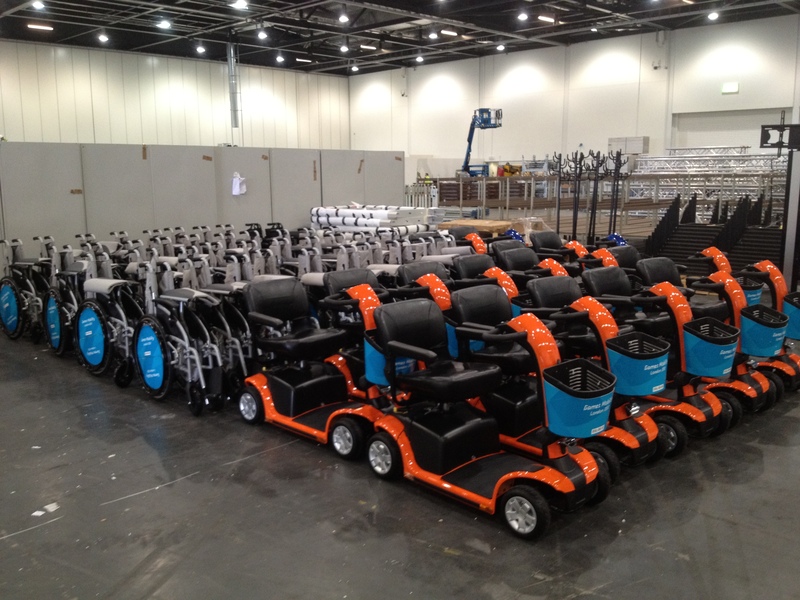 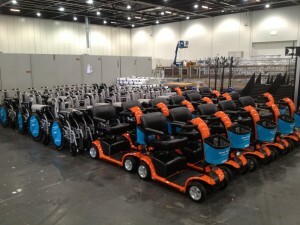 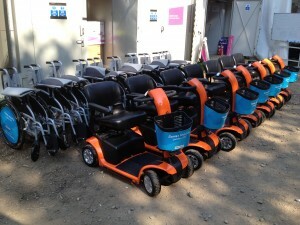 Our part was to supply around 250 wheelchairs and 120 scooters to 14 different venues in and around London. We were very proud of this achievement and it was a result of a lot of hard work and dedication to meet the standards required to become a games supplier. Working with the games organisers ‘LOCOG’ we chose suitable mobility scooters and wheelchairs and ordered them in unique colours especially for the Olympic Games. 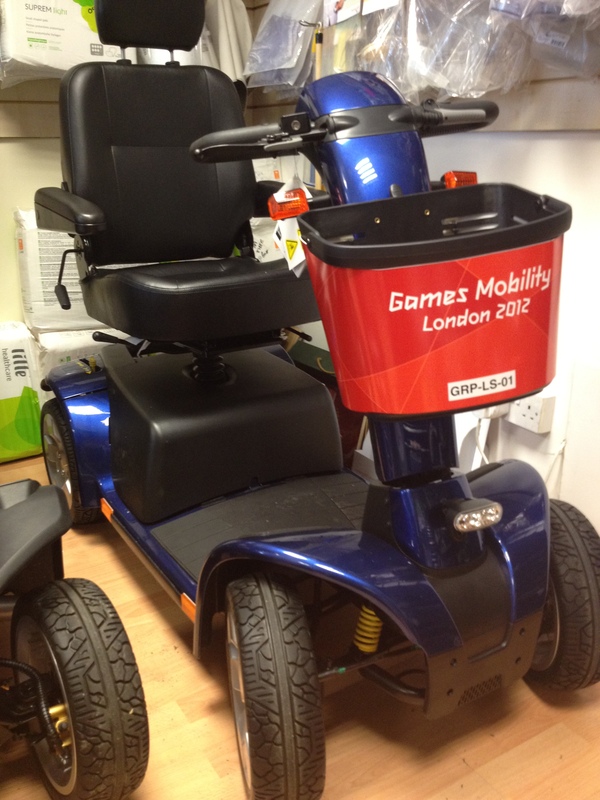 Our major venues were the O2 and Excel centre which held a variety of sporting events and Greenwich Park which held the equestrian events. 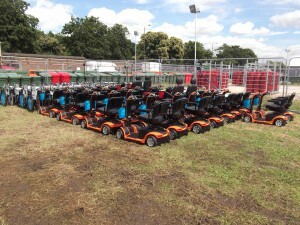 We supplied 12 other venues in and around London including, Hadleigh Farm, Wembley, Horseguards, The Mall, Lee Valley, Boxhill, Hyde Park. Please click the link to view the reference we received from LOCOG.